As sudden as Transformation is, it starts with some little things. 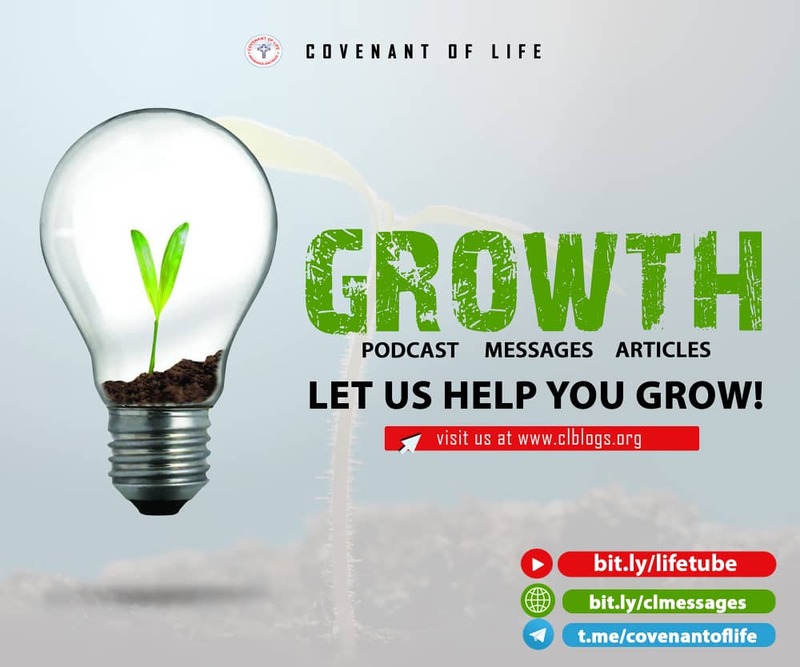 We all agreed from weeks of learning that Transformation is a sudden change, but a couple of person still believes it’s a sudden change that’s transcends us into some exposure to the supernatural, mysticism, spirituality and what have you. The truth we all do not want to hear is; Transformation is the Simplicity of Christianity. It's a change but a change is never transformation!! Christianity is a way of life, the culture of the Kingdom of God on earth that I have defined as the Kingdom of Heaven. 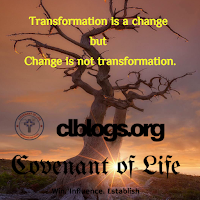 If you have not read the last post on Transformation titled: Transformation or Reformation, click here. hair and hairstyles? Some Word giants with some over-sized clothing’s? Some worship leaders with unkempt armpits and mouth odour? Transformation!! Are you above 20 years of age without a Suit/ blazers? or some teenagers with unpolished footwear and untrimmed nails? 2. 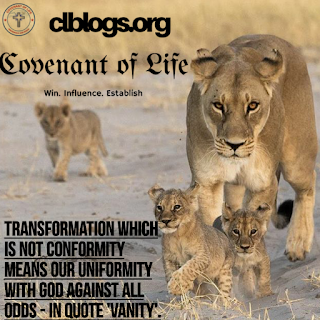 Arrogance/ Humility: Have you heard about the law of Honour or you are some Young Christian that display crude arrogance all in the name of the anointing? Grown too anointed to bow before elders? Do you move around tripping down the works of persons before you (e.g. Fathers in faith) all in the name of a transformed life, trampling on anyone and everyone claiming to be the light and every other person a darkness that must be evacuated at your ARRIVAL(You have confused your arrogance which I call 'arrival' to God’s presence). 3. Spirituality (e.g. Prayer Life): Do you run back to pray when you see another Christian command results? Do you run a spiritual life based on guilt or to show you are better? Transformation is all about your environment. 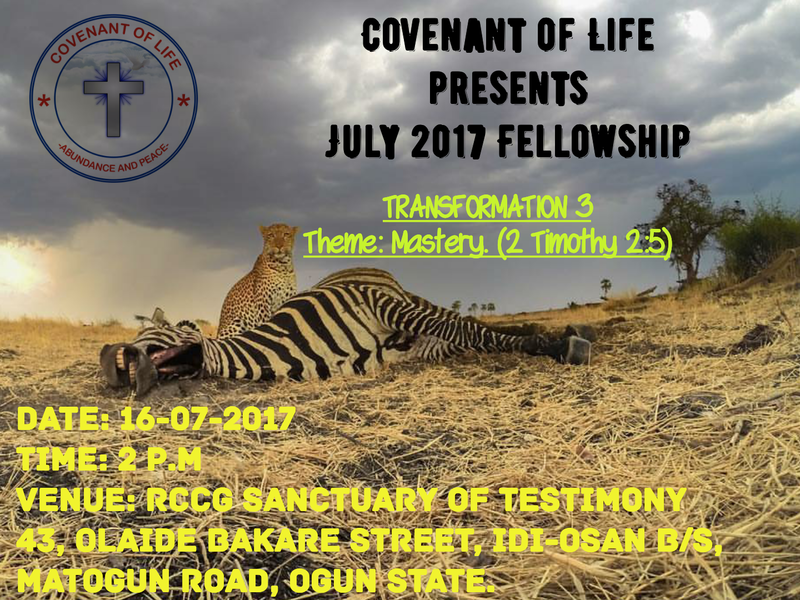 Thus, your Spiritual life should be based on REVELATION(S) about the need of the scope of your influence and not your need (wants). 4. CRITICISM: IS your self-worth stable with the word of God or some worldly standard? Have you discovered yourself above inferiority complex and whatever name the world tags you? 5. SECRET SINS: Are you one of those Christians that teach(preach) against what you live? Are you one trying to prove Romans 12:2 in your own way, by your will and intellectualism ending up still engaging in the sins of opportunities?? 6. MINDSET/ CHARACTER/ INTEGRITY: Your soul; the seat of your emotions, thoughts, will, feelings etc., who owns it? You, Some affiliation or Christ? What comes to your heart/mind upon waking up? That guy/girl? Your Job? Your Ministry?? What’s your say about others, do you attack them? What are your responses like? Always Arguing? Do you tear others down to prove a point? - You think you are changing lives? YES! But you are not Transforming them. You are just tearing some other persons down. What’s the state of your body, soul and spirit? Does your Soul and Spirit say the same thing through your body? Do you have an element of godliness? Any form of integrity? Can you go starving? Broke? Celibate to keep your integrity? 7. CULTURE: What is your way of life? Are you still a Nigerian, an American or some British/Irish - Canadian or the Citizen of the Kingdom yet you answer Christianity? That’s just Legalism/Religion! Are you still holding to the knowledge of the western education, what the society taught you OR the knowledge of Christ governs all other knowledge? What language are you speaking? The language of a Nigerian (a complainer) or a kingdom ambassador? If you cannot make the venue, do follow us online on our social medias to follow us Live. 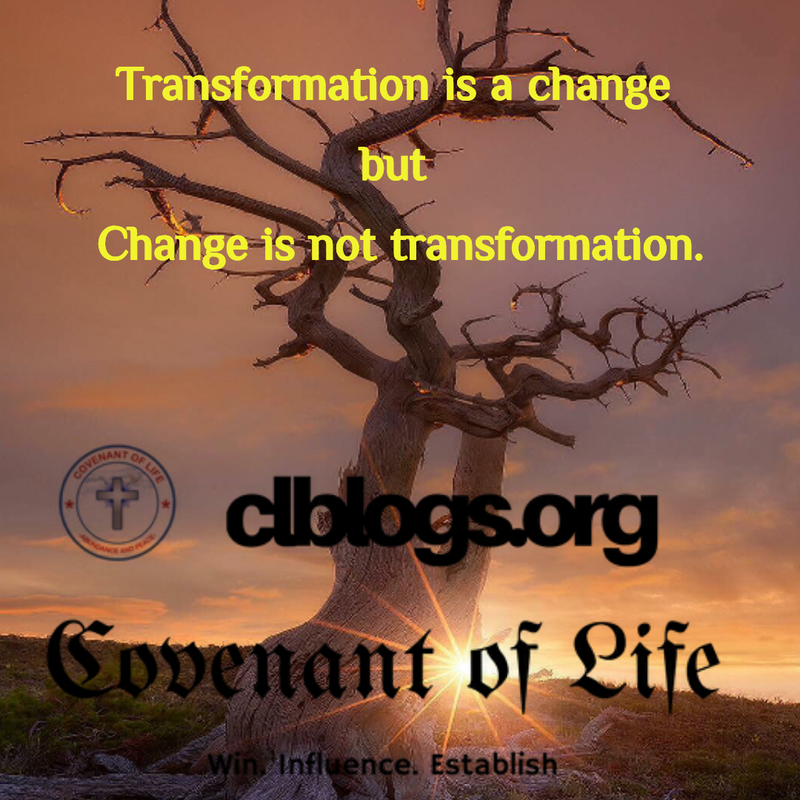 ALSO READ UP : TRANSFORMATION OR REFORMATION?